Homely hands-on cooking class for only 10 people! Ticket includes a $63 worth jam-packed Gift Bag by Muji!! 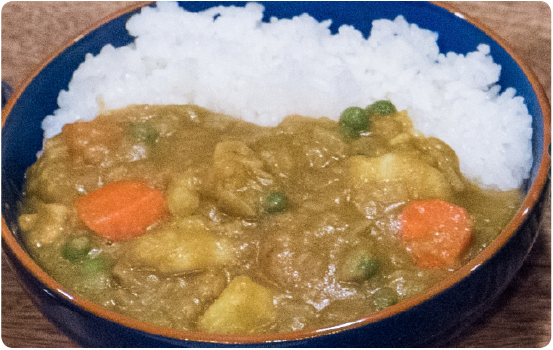 Enjoy the curry with Muji products. It’s Japanese style and Japanese quality. Thanks to one of our major partners, MUJI, you’ll be able to take home a $63 worth goodie bag filled with everything you need to recreate the class at home! 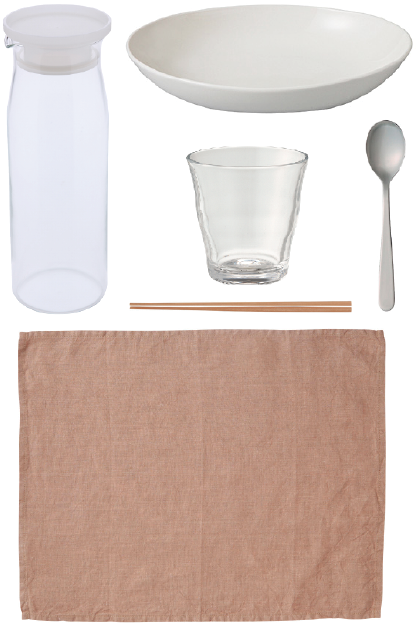 Muji prides itself on Japanese innovation and simple, clean designs. 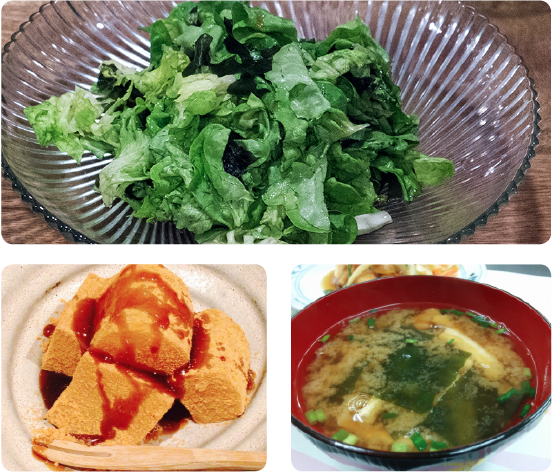 Japanese food culture is as much about experiencing food through the cutlery and tableware as it is about tasting the food itself. Keep this in mind while enjoying your food with MUJI's products. You’ll never want to eat with anything else!